Over 50 million people worldwide have been diagnosed with dementia and an estimated 10 million are now diagnosed each year, but they aren’t the only ones affected by the disease. Each patient’s loved ones also feel the impact of dealing with dementia, especially if they become a daily caregiver for the patient. Watching a loved one with dementia is never easy. 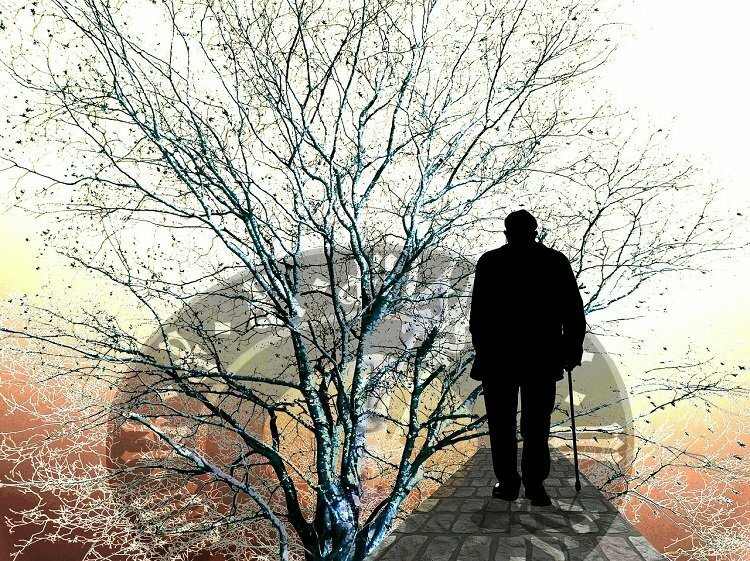 The vibrant, sound-of-mind person they once were fades quickly, leaving caregivers and family members with only memories and little hope for what comes next. However, there are ways you can handle your loved one during their hardest of times. Let’s look at three important things you can do when caring for parents with dementia to give them – and yourself – the best possible quality of life. In a world turned upside down by the chaos and confusion of dementia, routines can help bring control back into focus. Keeping your loved one on a schedule or routine can help simple tasks feel like second nature. It creates clarity and peace for both the patient and the caregiver, giving each person something to look forward to. For example, serving meals at the same time each day can help your loved one’s body adjust to eating at a certain time, which could aid in reducing outbursts when they start feeling hungry. There’s a sense of familiarity that helps dementia patients feel comfortable with daily life. Dementia patients are known to experience drastic mood swings. One moment they may be laughing, and the next, they could be shouting out of anger. As a caregiver, it’s difficult to find reassuring approaches to difficult behavior. There may be times where it feels like nothing you say or do can help to calm them when they lash out. While you may not always be able to keep your loved one happy, you can promote a peaceful environment they can feel safe in and hopefully reduce their angry tendencies. For starters, make sure their living space is kept clean, as disarray can create feelings of chaos. Opt for muted colors to avoid overstimulating your loved one. Playing soothing music or adding pleasant smells to the air can also promote serenity. In addition, you should create an environment that allows for stress-free caregiving. For example, installing convenient items like stairlifts or remote controlled blinds can lessen your physical burden to keep your loved one happy. Stairlifts give patients increased mobility, while blinds allow them to control lighting conditions. They also promote a sense of independence and freedom as patients can operate these items themselves with little or no help. Helping your affected loved one exercise control over situations may reduce outbursts and difficult situations, making things easier for both of you. Though mental health may be on the decline, physical health and nutrition still matter. Studies show that physical exercise can help to stimulate the mind and slow brain aging. On the flipside, remaining sedentary can speed up the effects of dementia. Cardio exercise promotes circulation to the brain. Caregivers should encourage dementia patients to do at least 20 minutes of cardio exercise each day to give them clarity into their surroundings. Exercise can also serve as a healthy way to keep dementia patients engaged. Many patients experience mood swings or confusion, and exercise can provide a brief escape from the symptoms. Furthermore, exercise gives caregivers an opportunity to do something for their own health. 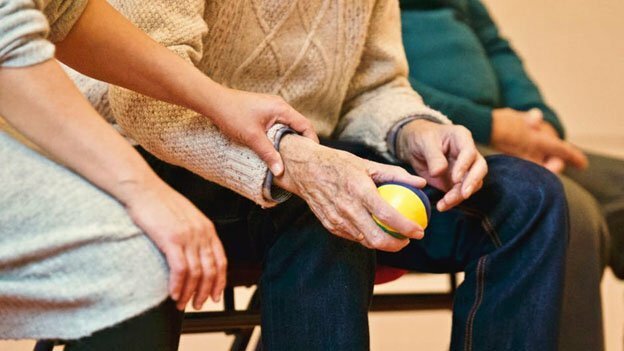 Taking care of a dementia patient can be exhausting, and caregivers often sacrifice their own nutrition, exercise, and sleep to care for their loved one. Caregivers should also focus on a healthy diet for their loved one. Many experts warn against too much salt, fat, and foods that contribute to bad cholesterol for dementia patients. Foods rich in antioxidants and omega-3 fatty oils are highly encouraged, so make sure your loved one consumes a well-balanced diet that will promote healthy brain function. Knowing how to deal with dementia isn’t an easy journey for you or your loved one. They may have emotional outbursts, forget where they are, or become unable to communicate, but there’s one thing that will always be the same: they depend on your love and care. Though there’s no cure for dementia, not all hope is lost. You can continue to give your loved one a high quality of life to help lessen the impact of symptoms. Remember to also take time for yourself and ask for help. You cannot fill from an empty cup, and it’s up to you to ensure you’re in the best possible position to give your loved one with dementia the level of care they deserve. Joseph Jones has been writing senior care and aging-related articles for years. He got his start while writing for a personal blog before he was offered to work at California Mobility in 2018 as the Content Marketing Manager, creating highly informative guides and health awareness articles for aging adults. 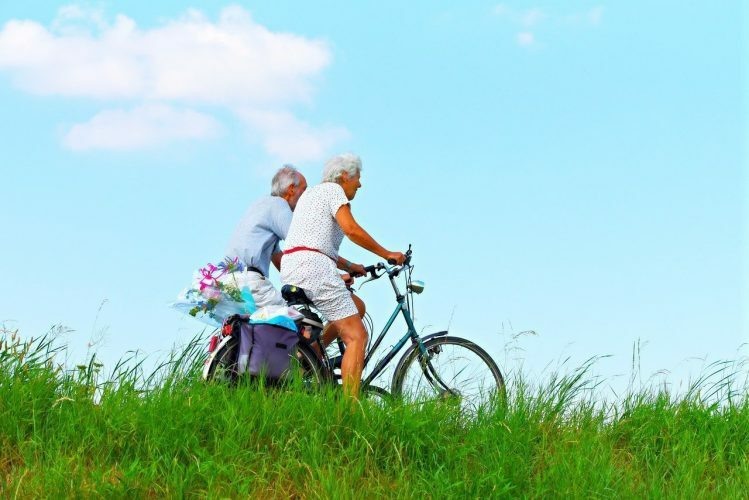 He’s currently contributing to a variety of blogs in the senior health industry in hopes to spread information about taking care of seniors and what to expect in the aging process.